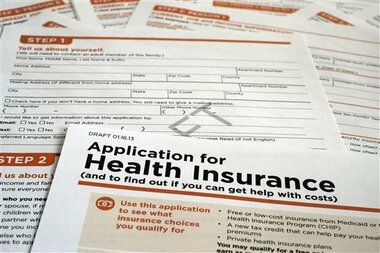 Eliminating the employer mandate would help dissolve the connection between insurance and employment but would not be without monetary and human costs. Congressional Republicans have never liked the Patient Protection and Affordable Care Act. Come January, when they will control not only the House but also the Senate, they may finally be in a position to do something about it — and President Barack Obama has pledged to listen.